The first step in developing a drug that controls obesity has been undertaken by the Miracle workers of the Harvard Stem Cell Institute (HSCI), who have identified two compounds that can execute just that in human cells. Chad Cowan the HSCI principal faculty member and his team in conjunction with Harvard affiliate Massachusetts General Hospital (MGH), say they have created a system using human stem cells to screen for compounds that have the potential to turn white, or “bad,” fat cells into brown, or “good,” fat cells. The road from experimental research to safe product fit for human consumption though, is a long and arduous one. Point of fact: the two compounds discovered so far target the same molecule, and that molecule plays a role in the inflammatory response. In long-term use, a patient’s immunity could be severely compromised. This alone should send alarm bells through the medical community, however due to the immediacy in demand for this magic bullet the fruits of this research has already appeared in the form of a treatment approved by the U.S. Food and Drug Administration for rheumatoid arthritis. examine how the process works. 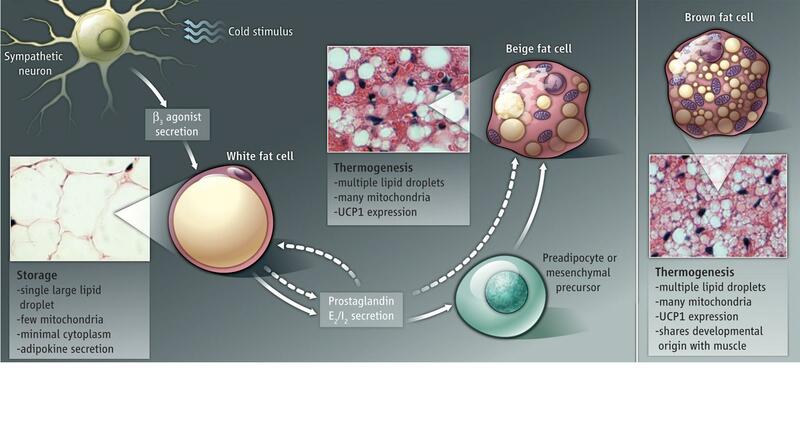 White fat cells store energy as lipids, these contribute to obesity, type 2 diabetes, and ultimately heart disease, while brown fat lowers triglyceride levels, reduce the insulin resistance associated with type 2 diabetes, and eliminate white fat. 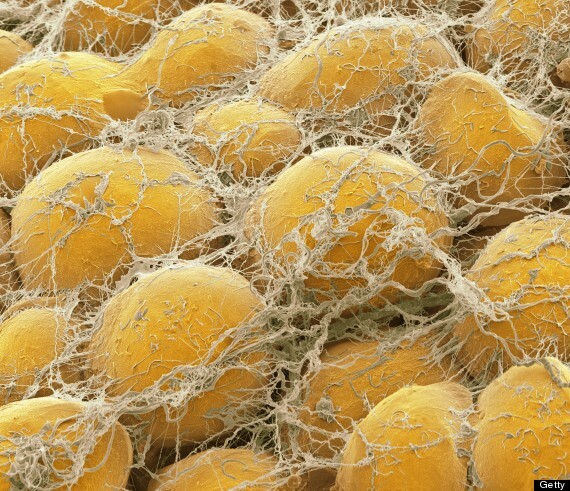 When the body takes in excess energy, it is stored as lipids in white fat cells. When a body receives too many calories without the balance of those being burned off through activity , adult stem cells in the body produce more white fat cells, adding to a person’s obesity. What Cowan and his team have discovered are two small molecules that convert fat stem cells, which normally would produce white fat, into brown-like fat cells. These brown-like fat cells burn excess energy and thereby reduce the size and numbers of white fat cells. Animal Experimentation Research has shown there are some compounds that have this same kind of effect and that when you remove them, the effect goes away. 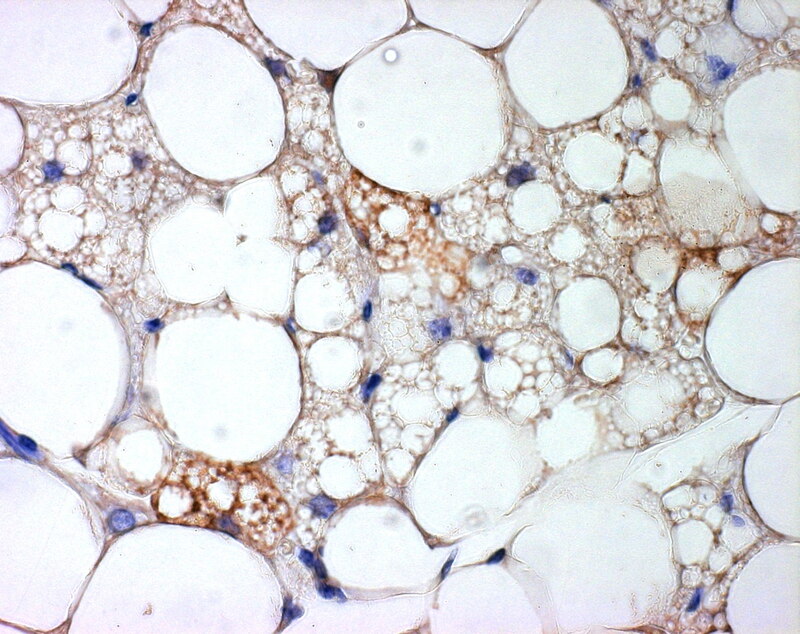 What Cowan’s team’s research has shown was a stable conversion of white fat cells to brown cells. Cowan is currently in discussion with several pharmaceutical companies about continuing the work.